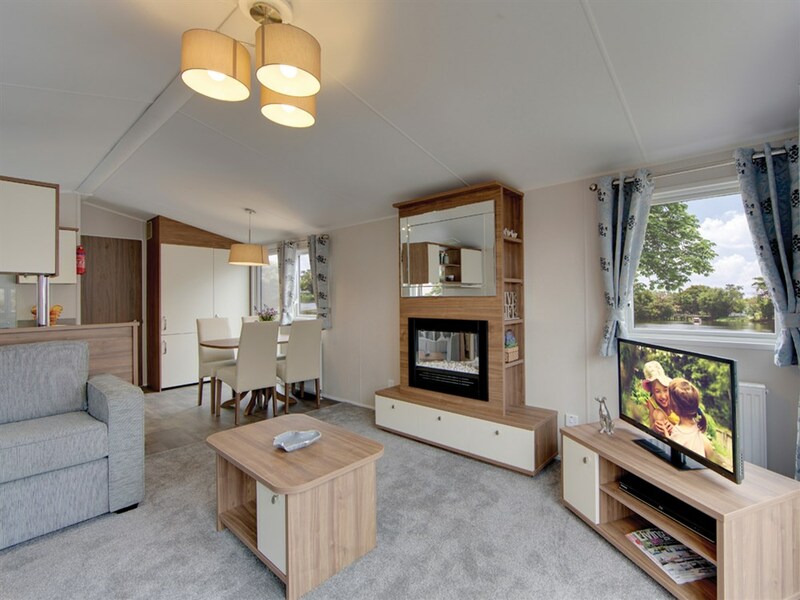 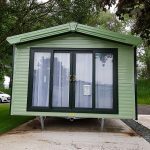 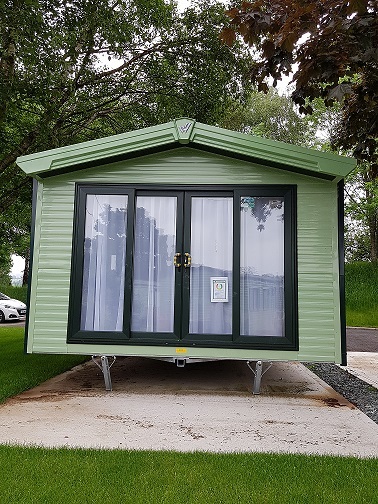 The 2018 Willerby Avonmore is quite simply affordable luxury. 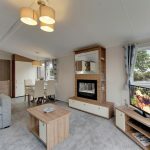 A timeless design which is perfect for both couples or families, looking to upgrade or as a second home away from home. 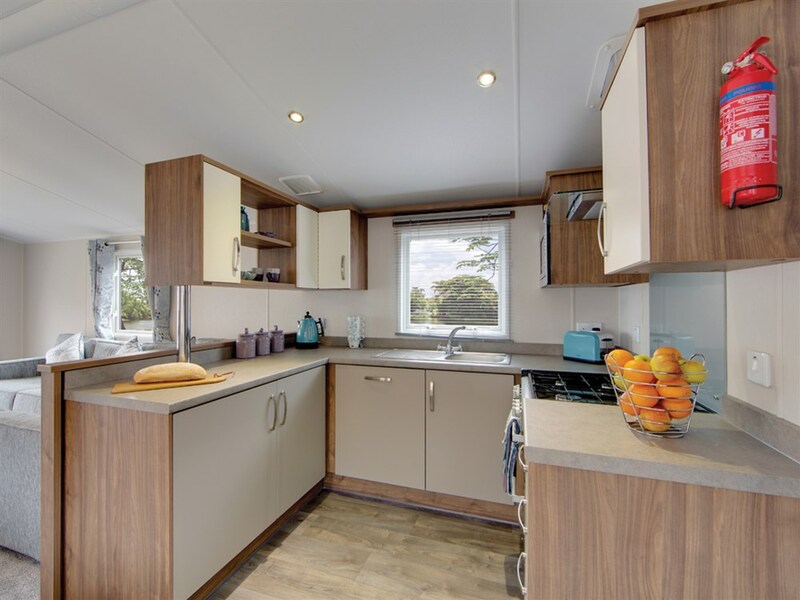 Classical walnut and cream u shaped kitchen with lots of included appliances. 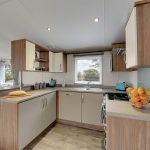 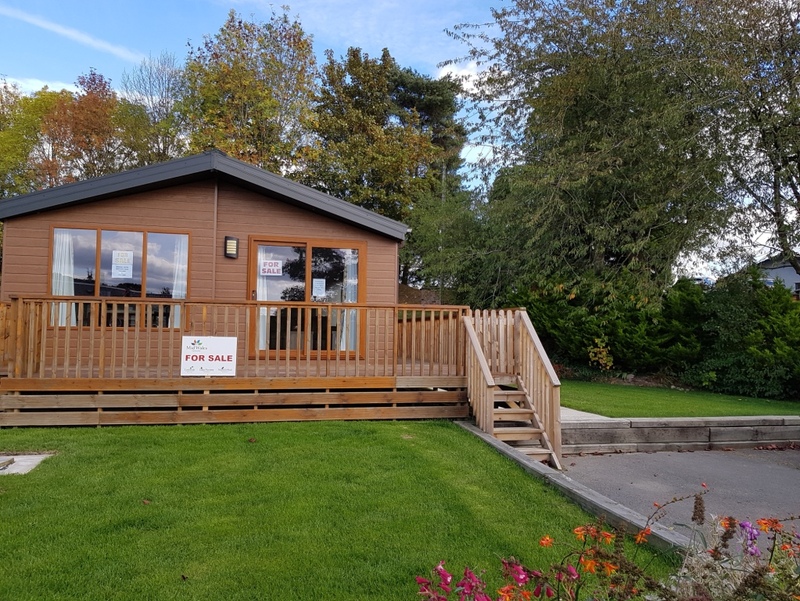 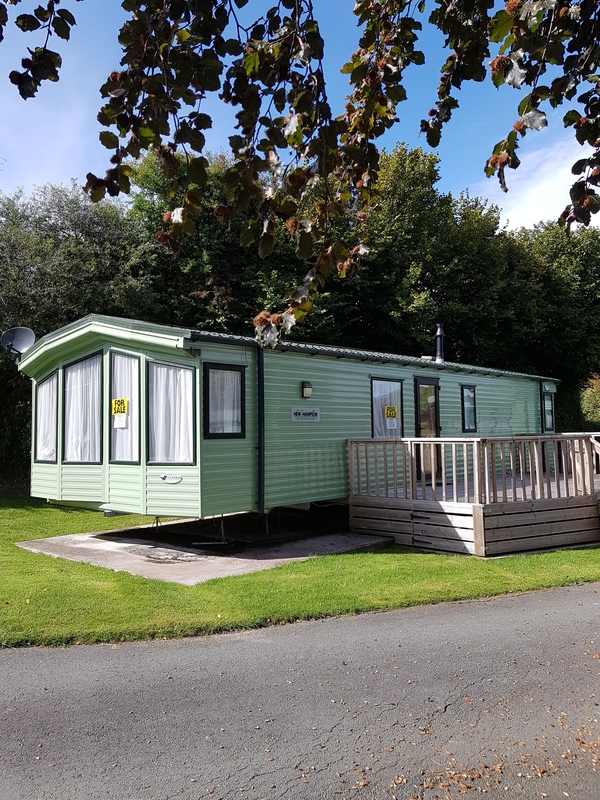 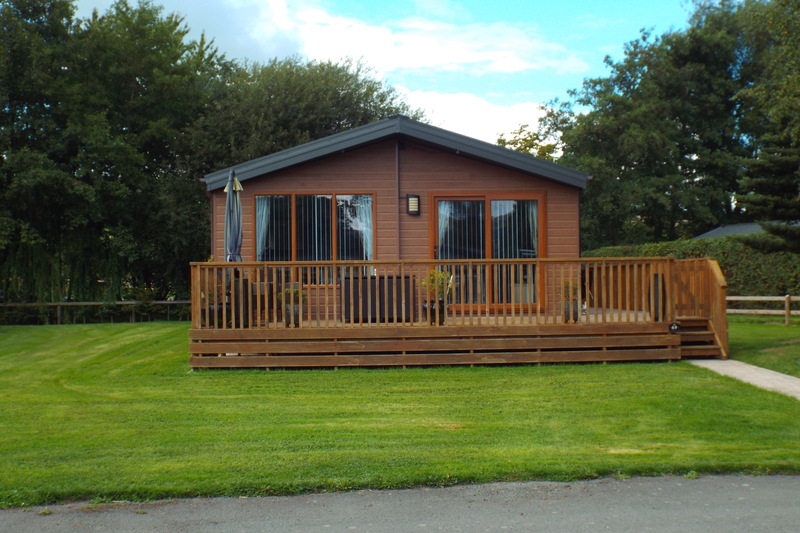 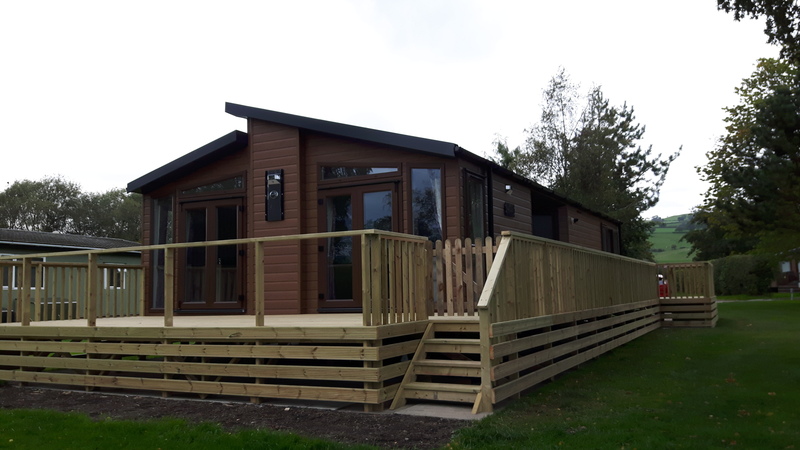 Sited on Plot 1 ALL PART EX CONCIDERED EG TOURERS, STATICS.